You be the hero. We’ve got your back. 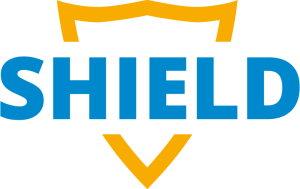 Shield provides innovative cyber security solutions that are simple to use and easy to understand. Our goal is to make you the I.T. HERO. 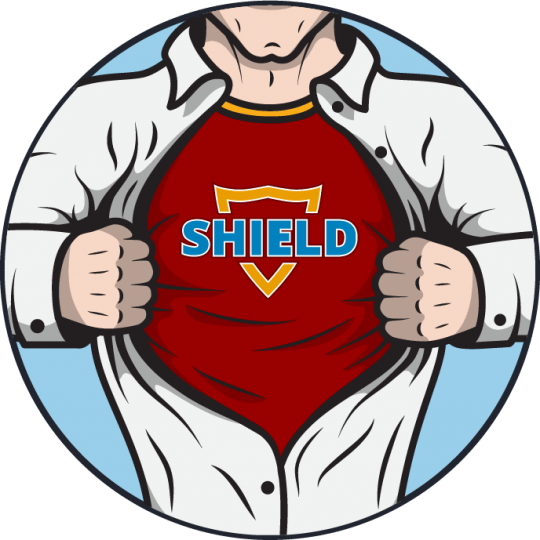 Trust Shield to protect your data and network from the villainous evildoers. Get the leg-up on their attacks by utilizing our arsenal of cyber security utilities. 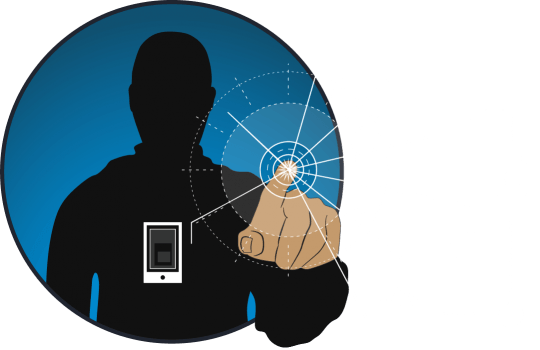 Shield-SDE (Secure Data Exchange) prevents attacks against data by ensuring it is encrypted and only accessible to authorized personnel. It also provides secure file and email access for documents and faxes, while improving operations and reducing costs. With Shield-SDE information is easily shared, accessed and analyzed by appropriate personnel both inside and outside of your client’s organization.